We are proud to be a premier Android phone repair shop. Our service is affordable, fast and reliable. Our Android repair services are the solution you are looking for. Whether it is screen repair, charging port, or other repair services. Located: Just behind the Sprint store,in the Kroger Plaza. 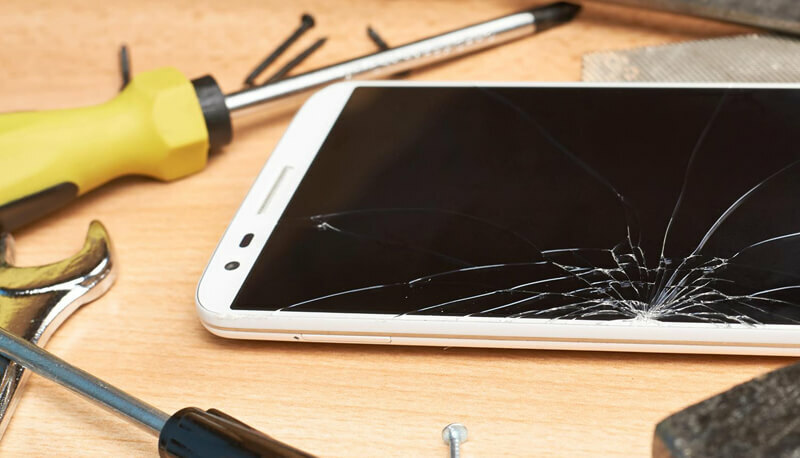 We repair cracked screens, broken LCDs, charging ports, no sound, and anything else. Accidents happen. Sometimes a tablet screen gets cracked or shattered. Bring in your device today to get a repair quote.